MERAKI is an exhibit showcasing most of my personal artworks that range from digital to acrylic and ink. The term MERAKI (may–rah–kee) means to do something, with soul, creativity, or love; to put something of yourself into your work. The word I have learned from young and lived out most of my life. 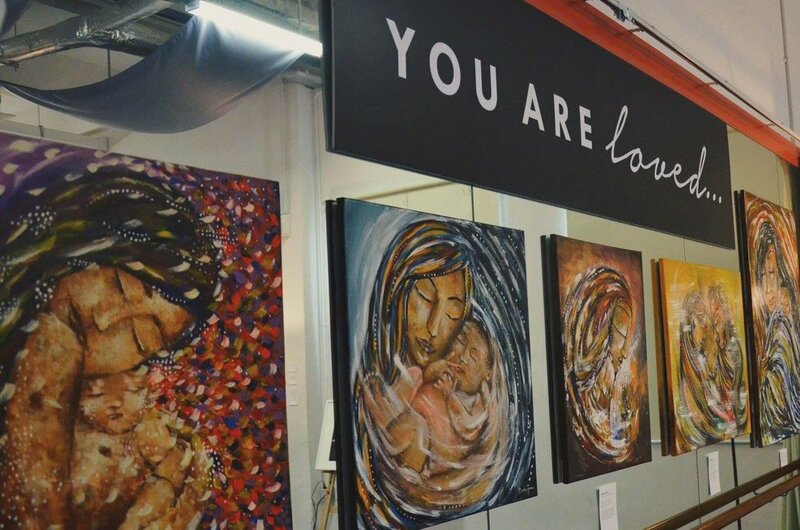 The range of art + preparation for the exhibit was an experience of my love and passion for God and creativity. A celebration as I enter a new decade. With the hope that everyone who visited, as well as participated in all our workshops, were inspired and encouraged to see one, do one and teach one. 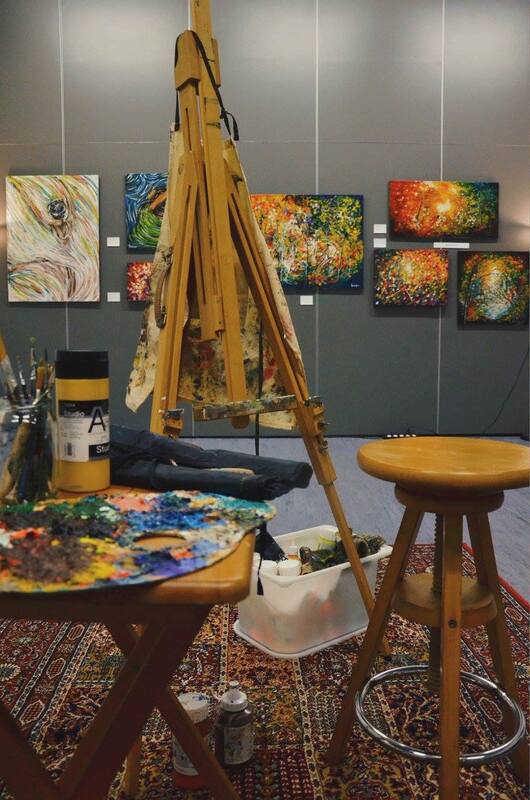 The exhibit held at Aliwal Arts Center (26 Aliwal St.), Multipurpose Studio 1 on 02-04 December 2015. 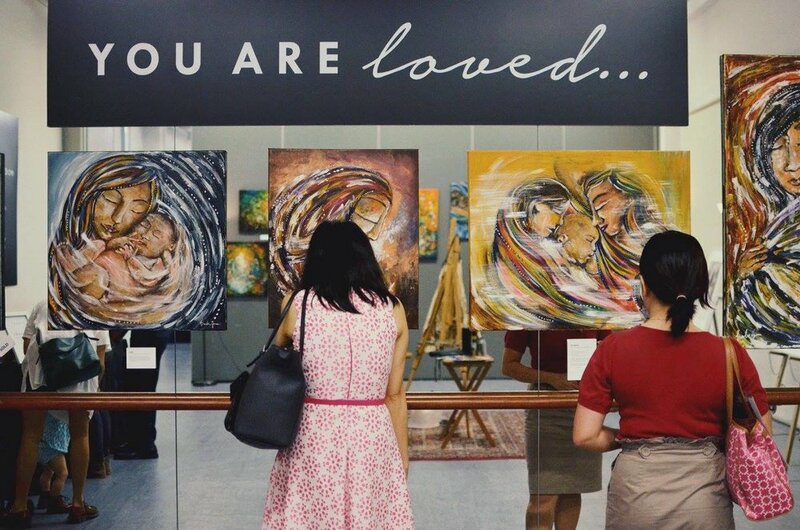 See more photos from the Meraki exhibit.